Only 3 of 4 labels are shown. Underplayed labels are variations with minor differences. Company was established in 1892. The company is part of Wray & Nephew Group Limited. 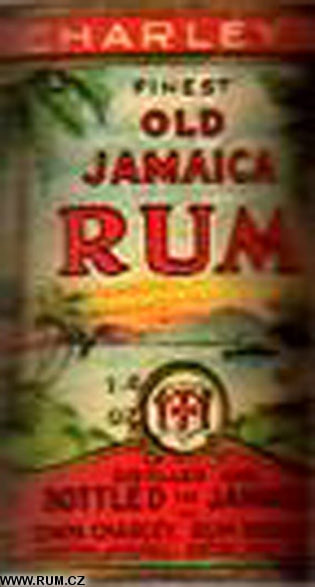 Someone who had come to the island from British Columbia, Edwin Charley, and found the heavy, strong Jamaica Rum not at all to his liking, decided in 1892 to make his own lighter blend. 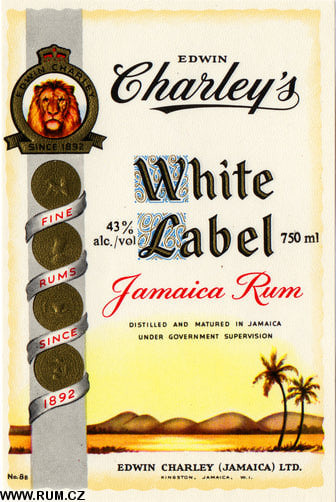 First introduced in Charley's Punchbowl, an elegant drinking lounge in King Street in the centre of Kingston, 'Charley's White Label' Jamaica Rum soon became highly popular. 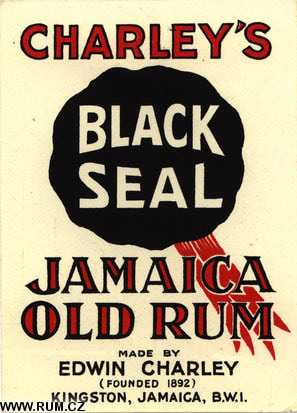 To secure production Charley built Innswood estate, just outside Spanish Town. 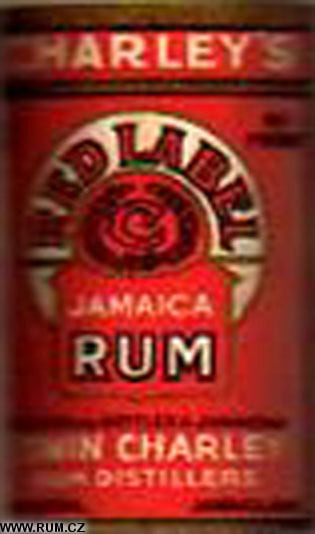 In 1983 the Edwin Charley Trust remains a shareholder in that distillery company. 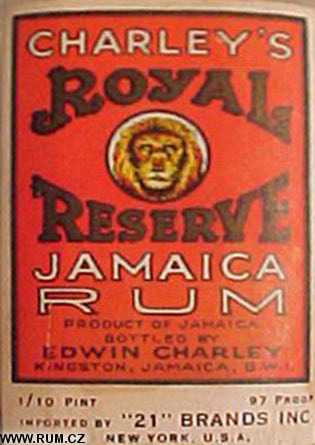 Edwin Charley had continued to make his 'White Label' brand right up to 1920 when ill-health forced him to sell out. In 1937 the firm was acquired by Fred L Myers & Sons and 'Charley's White Label' went off the market Edwin Charley himself died in 1940. 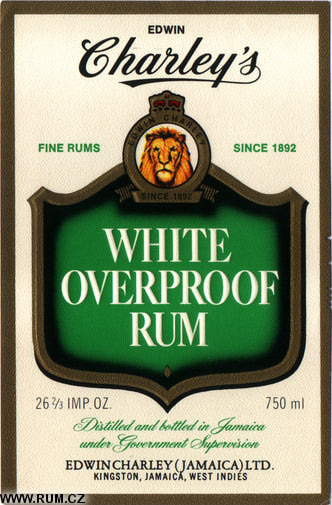 His brand made a comeback in 1955 when Myers were bought by Seagram, and for years it was the island's largest selling coloured rum.